Footprint Requires a hypervisor and a full operating system image. 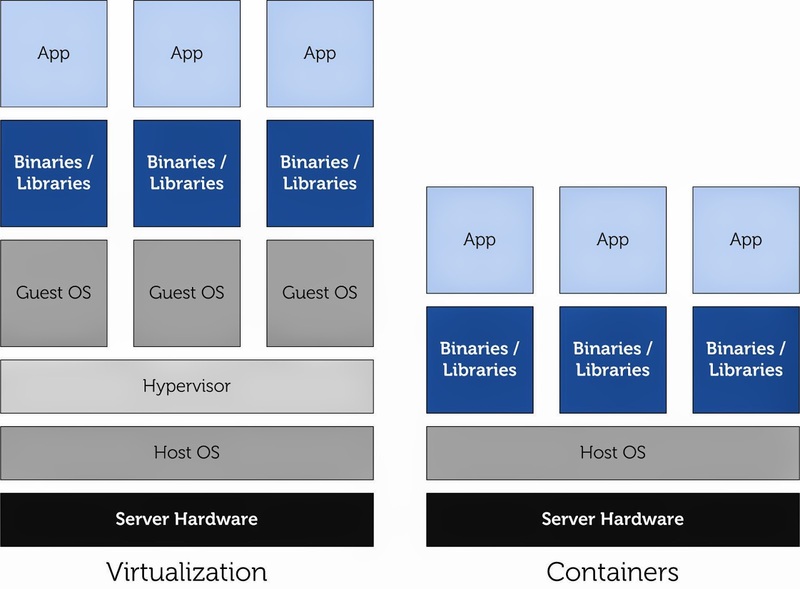 Does not require a hypervisor or a separate operating system image. 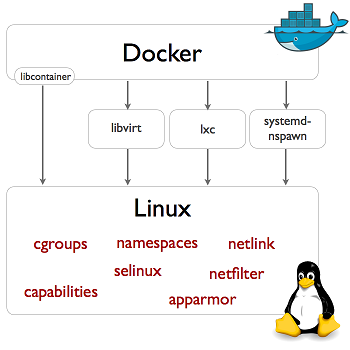 Docker images are essentially a collection of files which include everything needed to run that process. This is everything from the OS packages and up. A docker image has a default process it runs when it is instantiated. This could be bash, to drop you into the terminal, or a web server so you can access it from the browser.